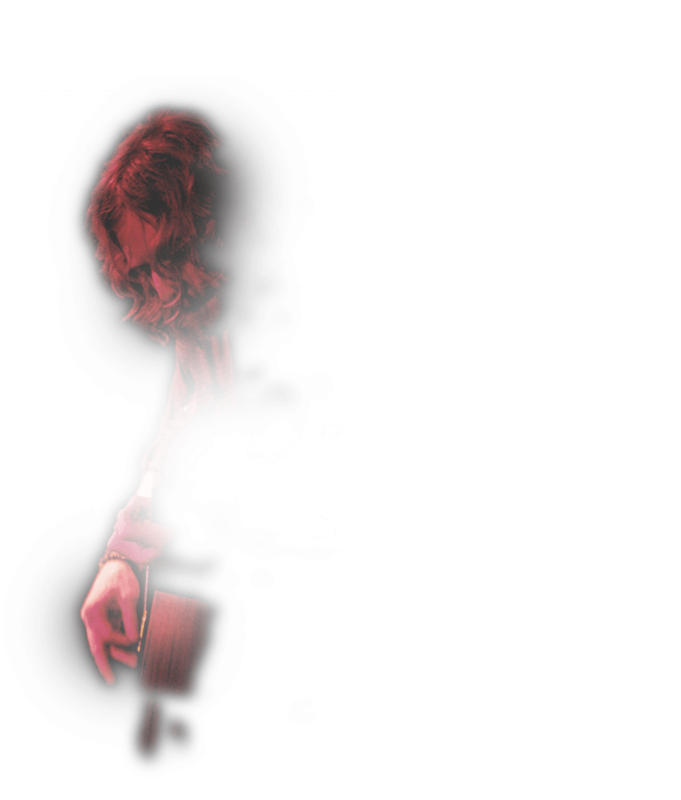 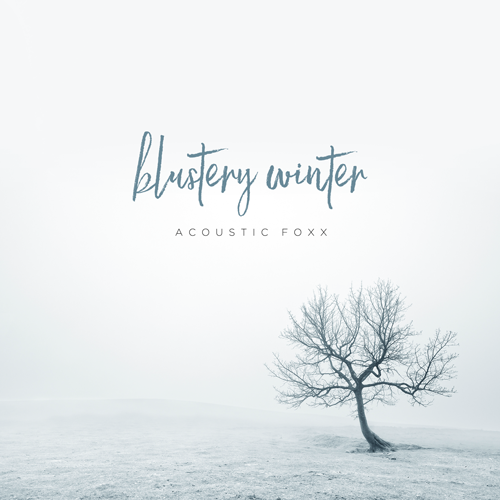 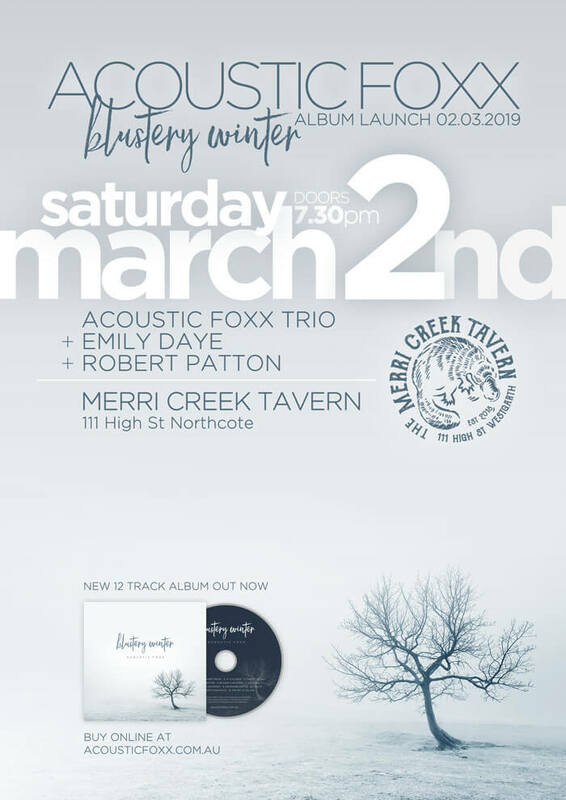 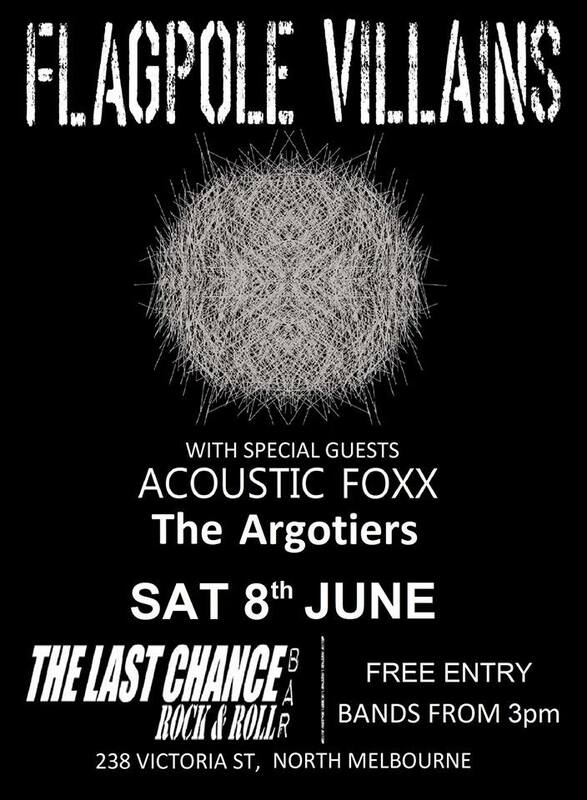 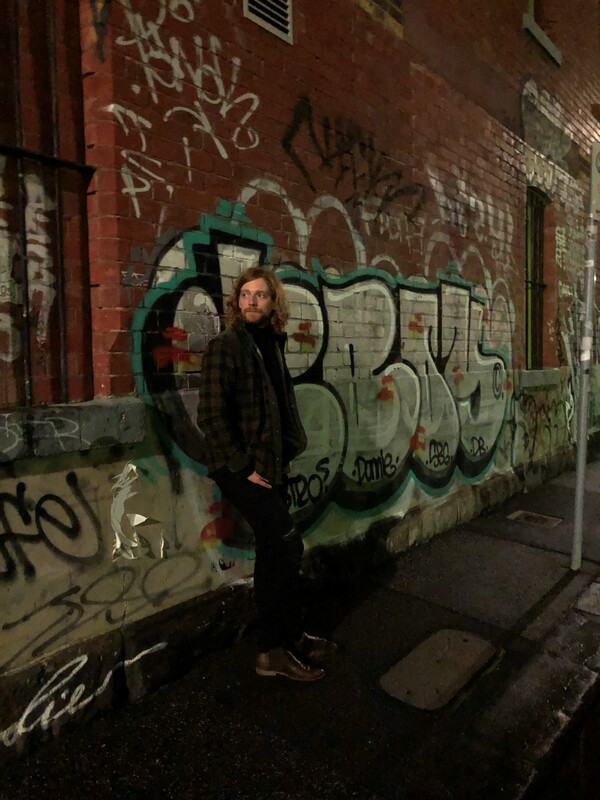 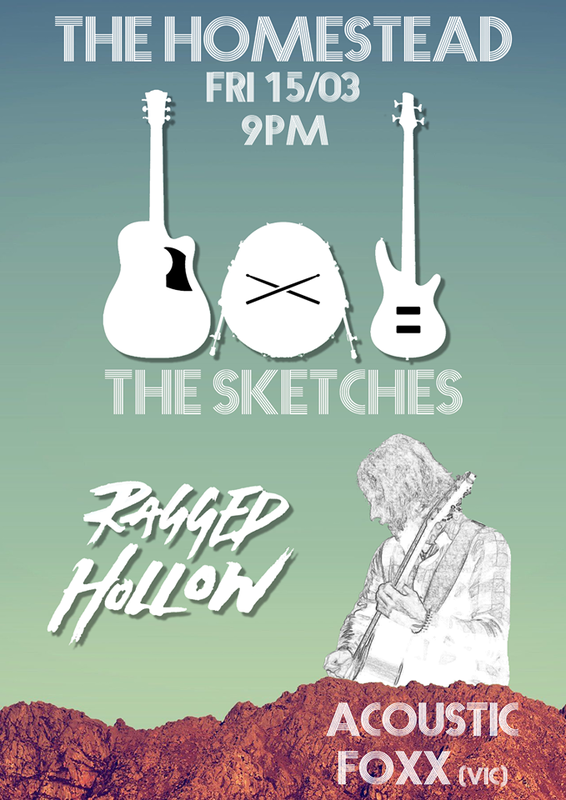 Acoustic Foxx is the creative voice of Craig Williams, a Guitarist/Singer/Songwriter who is cutting his teeth in the Australian live music scene. 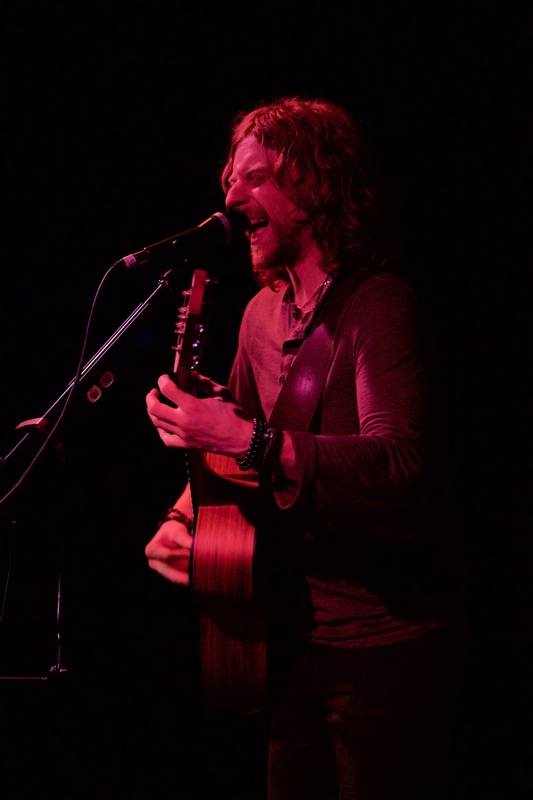 Inspired by love, loss, lust, pain and everything in between Craig’s passion for music began at an early age listening to The Beatles and The Rolling Stones records with his Father. 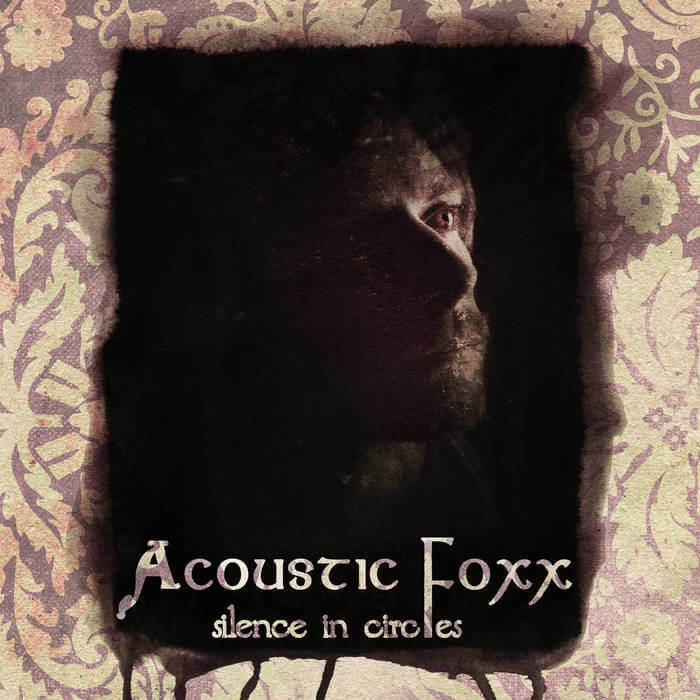 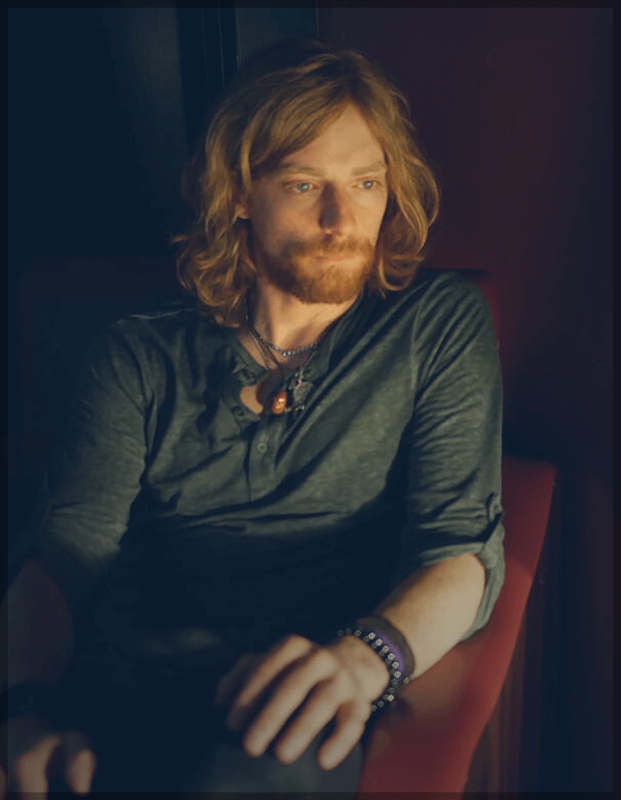 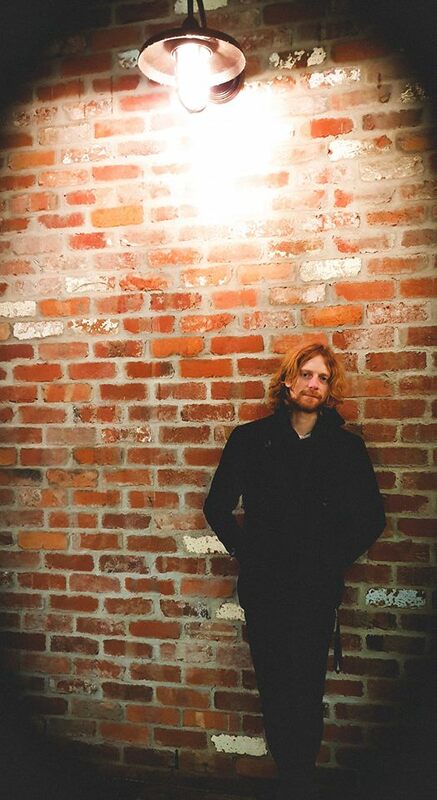 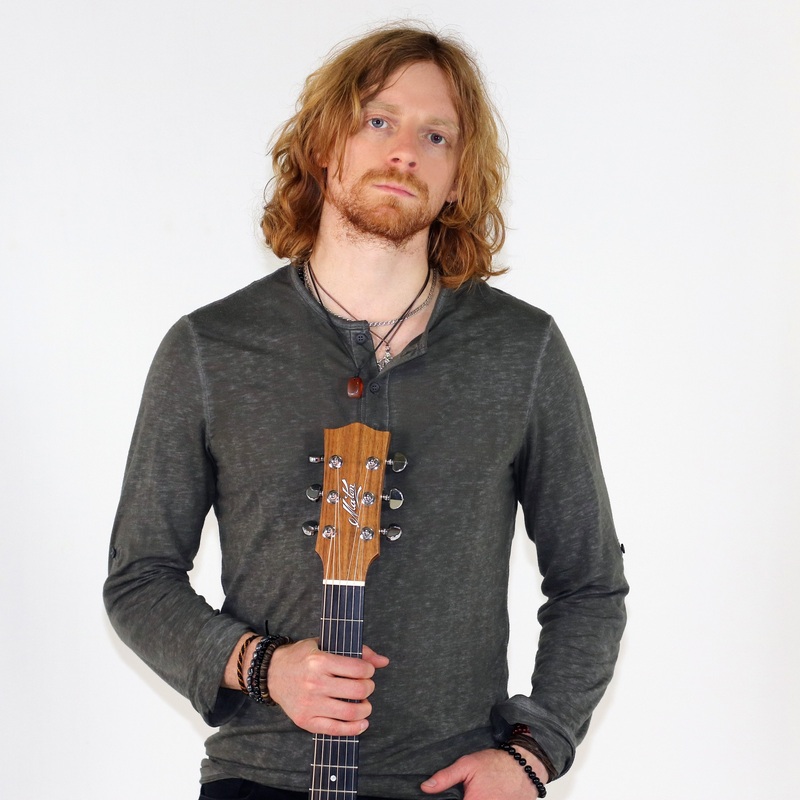 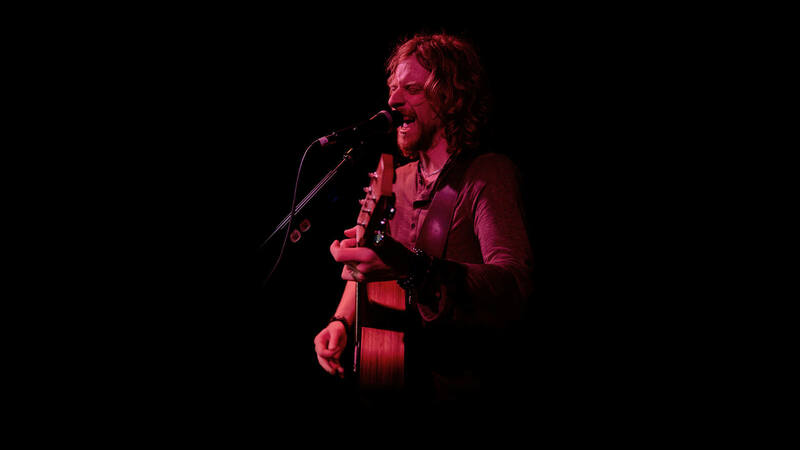 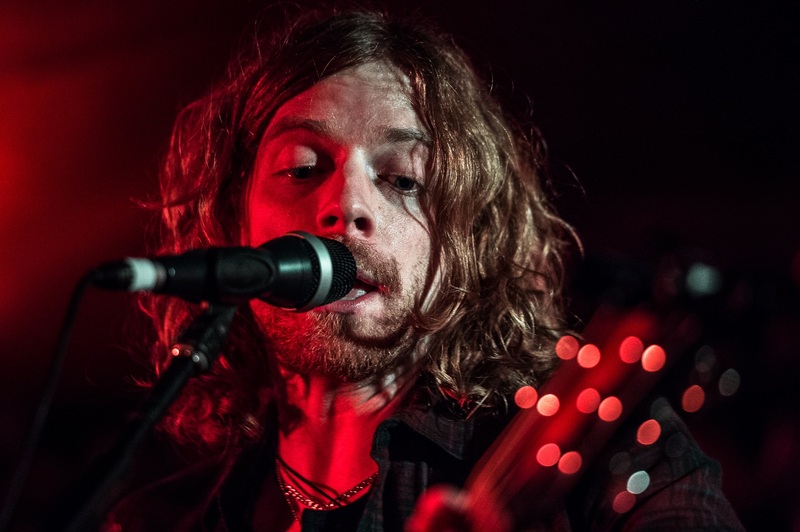 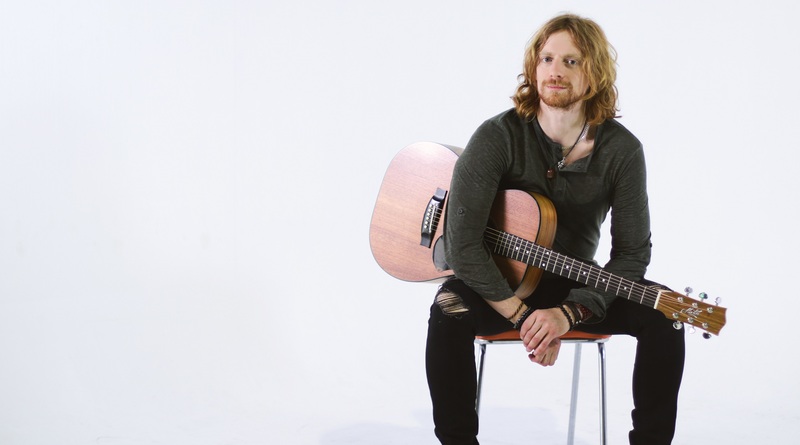 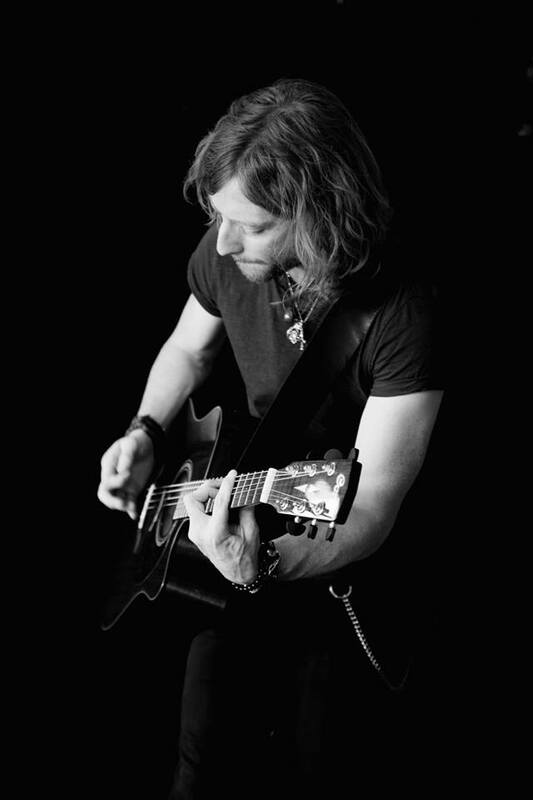 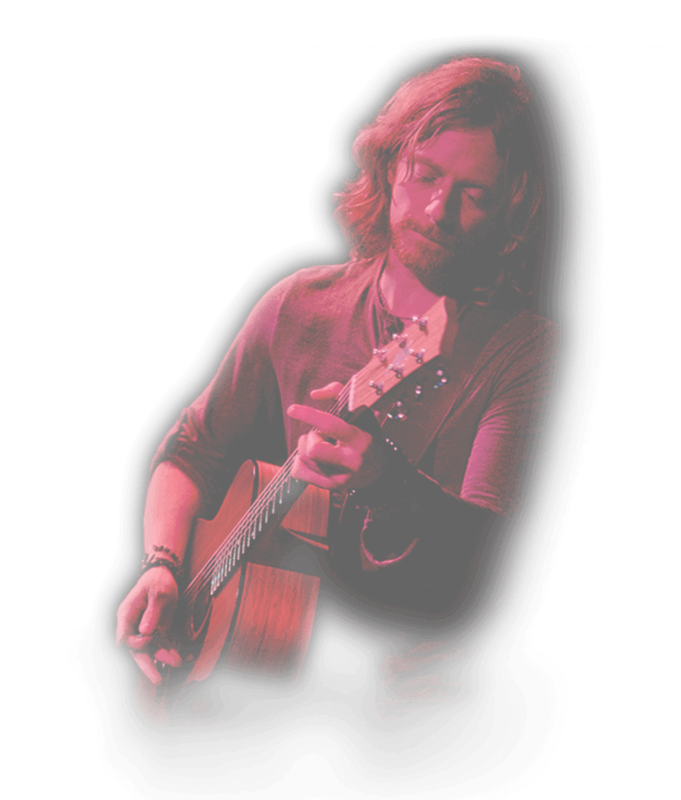 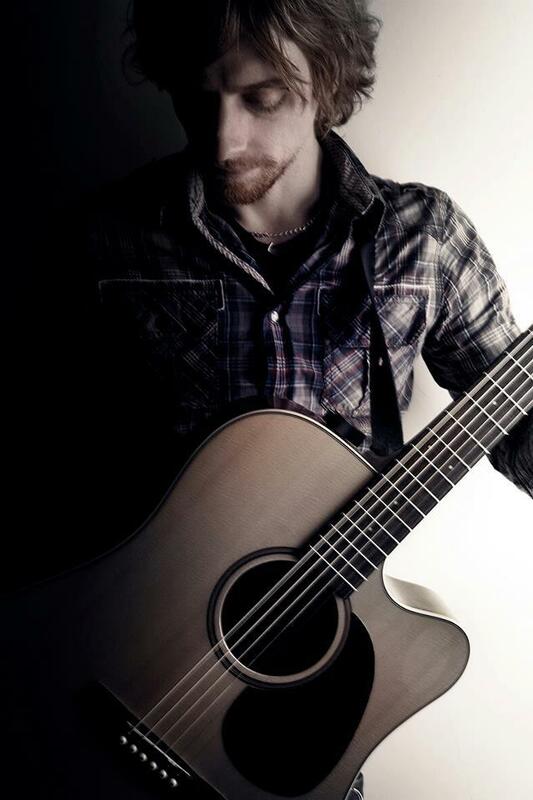 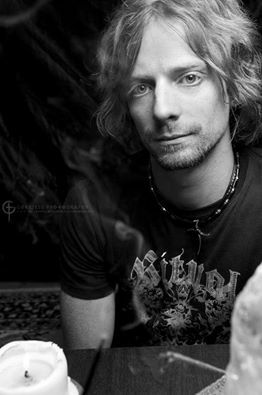 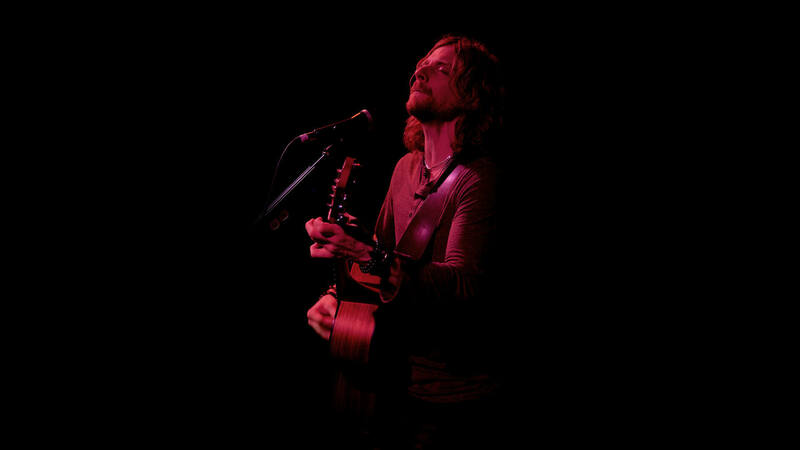 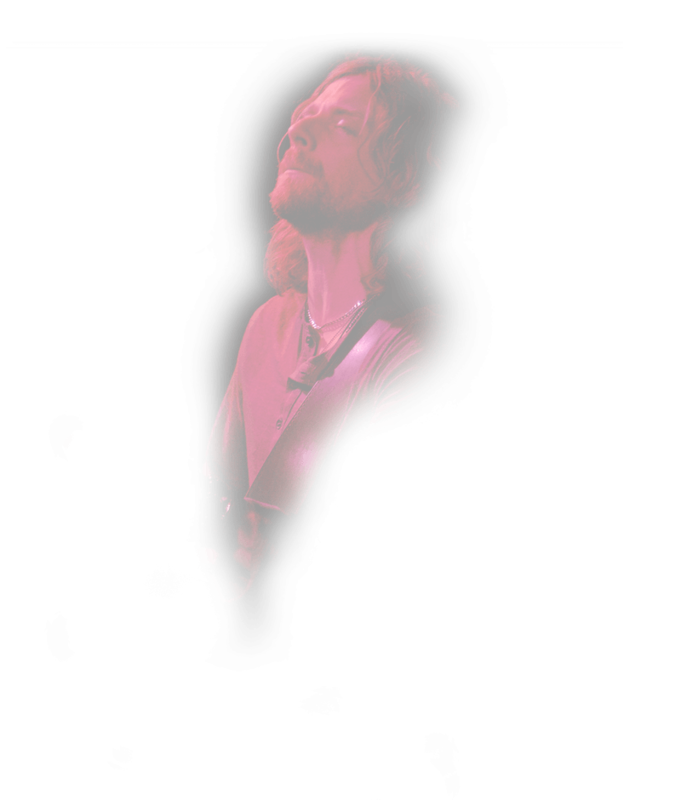 Craig began writing music with his best friend at an early age and started his music career in hard rock bands such as Precious Nothing and Ownkind before taking the step out into the world with his solo career later on as Acoustic Foxx. 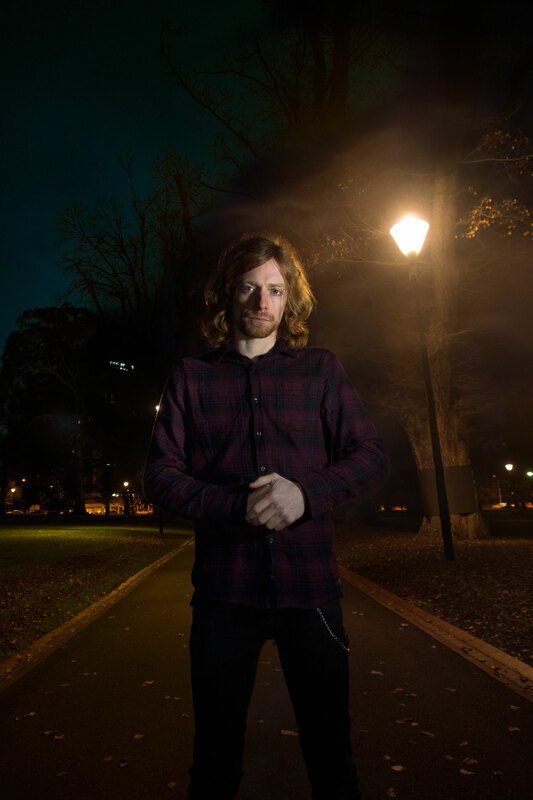 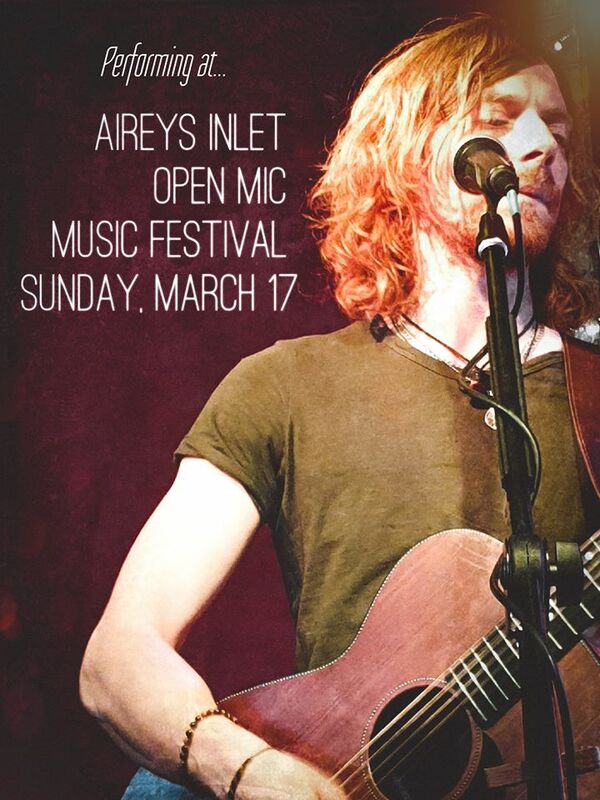 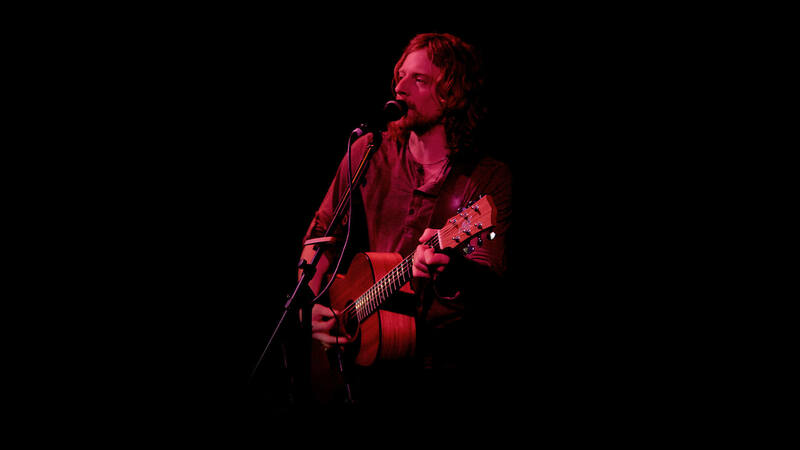 It’s been a very eventful couple of years since releasing his debut EP “Silence In Circles” with its self titled debut single and video in late 2012, playing live shows all around Victoria & Tasmania with some of Australia’s finest acts. 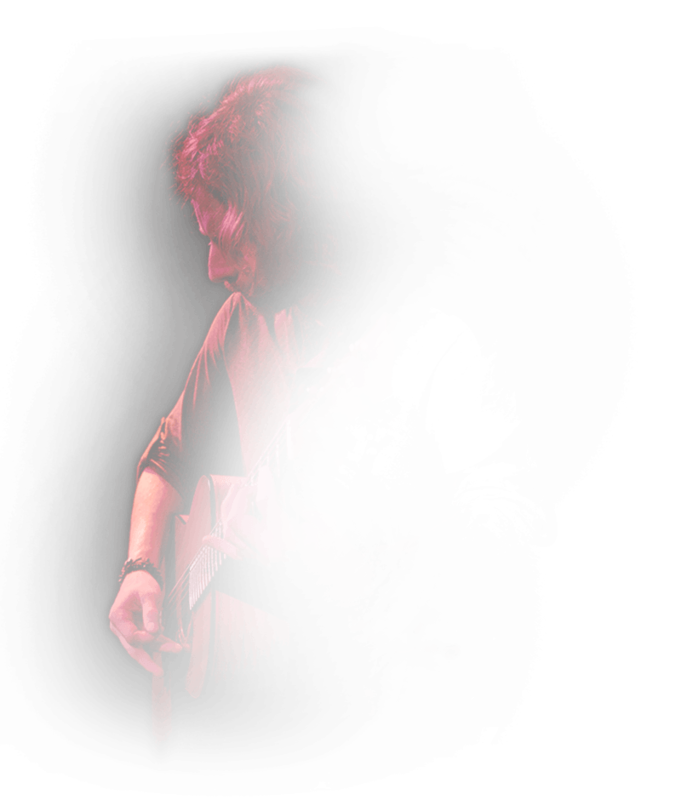 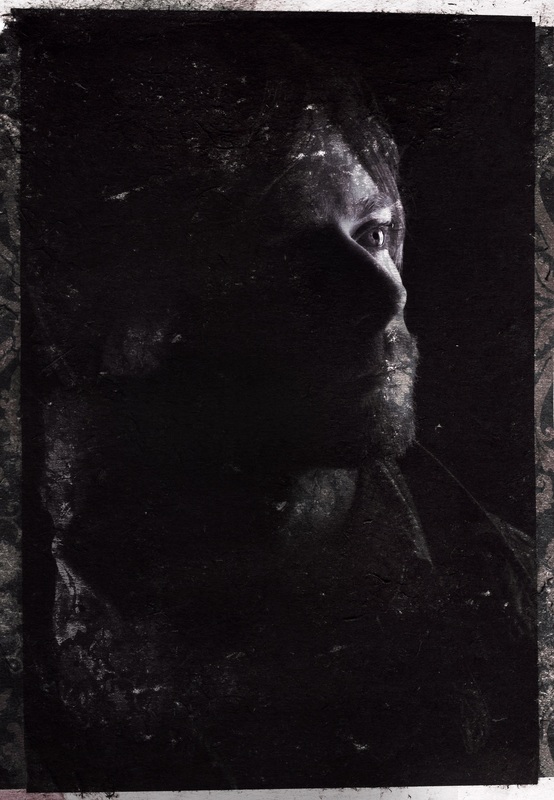 The second single and video “Bones” is an “acoustic rock track blending moody shades of dark and light, with a profound grunge influence”. 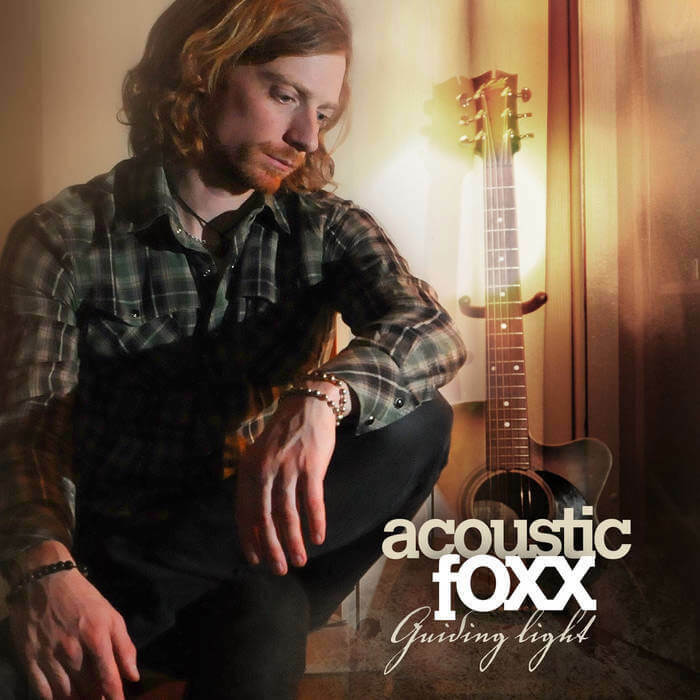 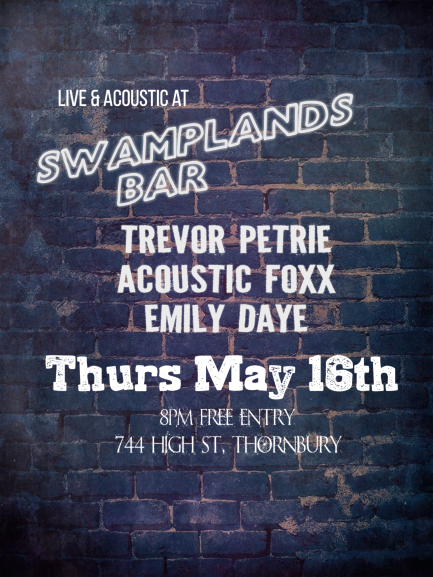 Continuing on with live shows promoting his first EP, Acoustic Foxx was also busy writing songs for what would become his ambitious debut album “Guiding Light” released in early 2016 which is now available on iTunes & Bandcamp. 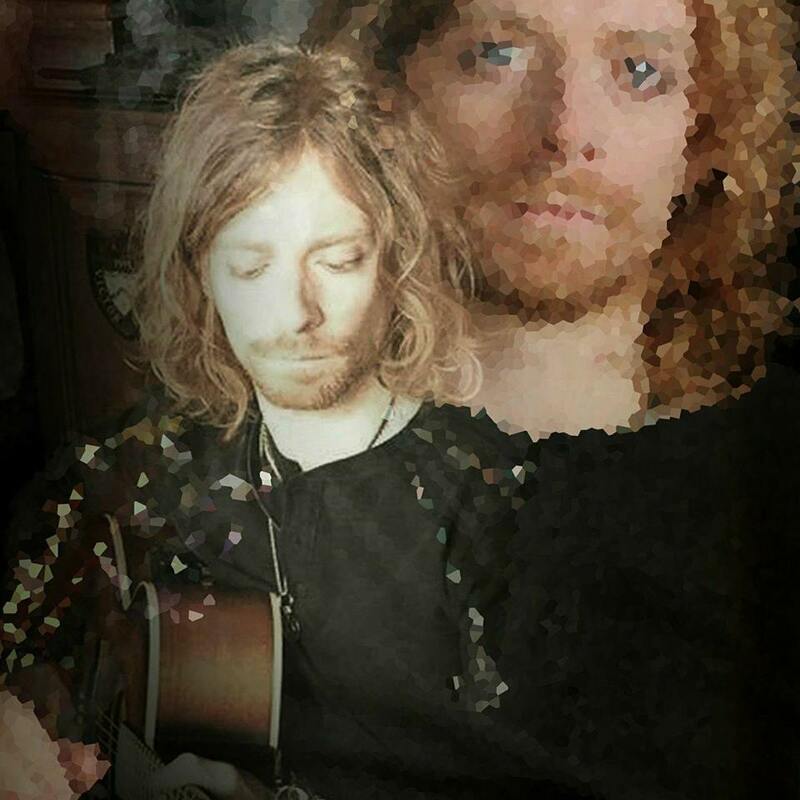 “Practiced Goodbyes” is the first single and video released from the album, with the second single/video due in late 2016.